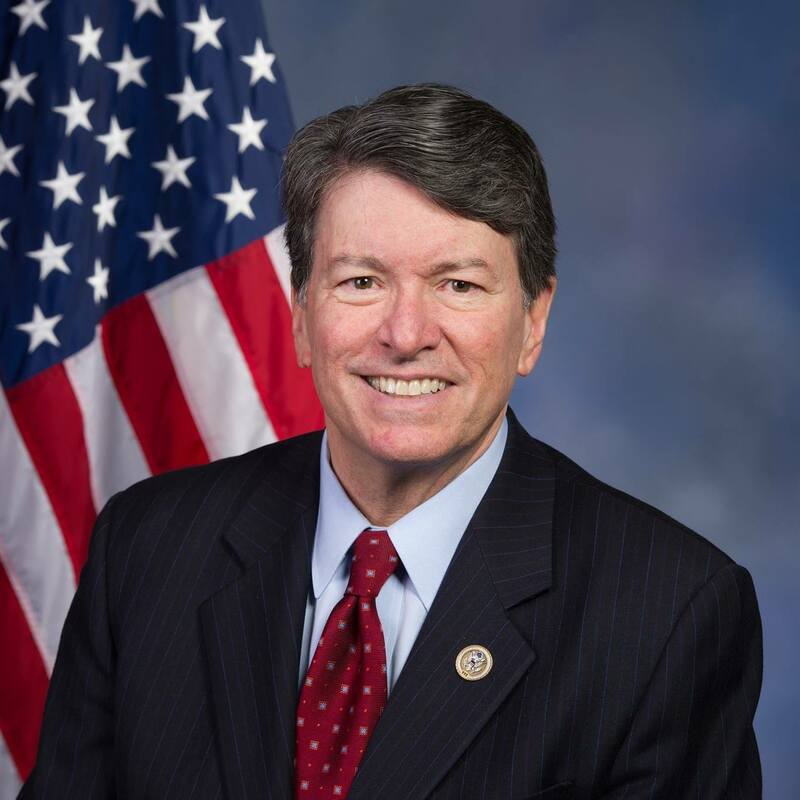 Today I received an email from my Congressman, John Faso, concerning the proposed American Health Care Act. 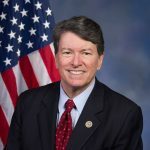 It included a link to a Republican website that speaks to their proposed legislation and a link to the the actual legislation. Asking me to read the legislation is insulting because though I am fairly literate it is well known that the language of legislation is a swamp of references to other pieces of legislation frequently calling for comprehensive knowledge of the topic to even begin understanding its implications. The site also spends a lot of time bad-mouthing Obamacare. I get it. Republicans don’t like Obamacare. The question is how will they improve upon it?? The Democratic Congressional Campaign Committee (DCCC) today released a memo claiming Democrats are “starting the 2018 election cycle on offense.” This is an alarming statement on many levels. For one, they really do see the future of our nation as nothing more than a political game. They are also choosing to completely ignore the American people by not acknowledging the sweeping Republican victories from just two months ago. The most worrisome item in the memo is that the DCCC listed my seat as a “Round One Target.” I was sworn in less than a month ago and already the Washington Establishment is targeting my district as one to pour hundreds of thousands of dollars into in order to install the liberal candidate of their choice. The email then went on asking me to donate to his re-election campaign!